1. Peel the outer skin and wash the tapioca to remove any dirt or sand. Roughly cube the tapioca into medium sized pieces. In an open pot, cook the tapioca with enough water and a little salt. 2. 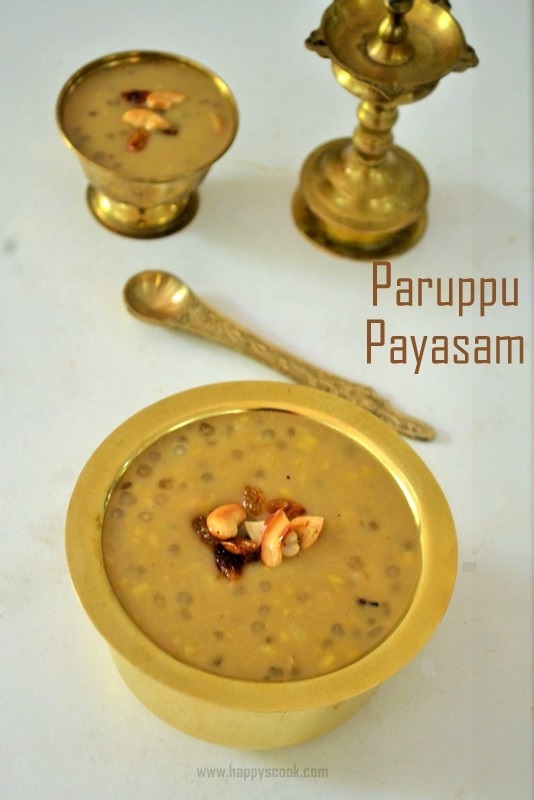 Cook the tapioca until it is soft and it takes approximately 10 to 15 mins. Drain the water and keep it aside. Meanwhile, grind the items under 'To Grind' coarsely. 3. 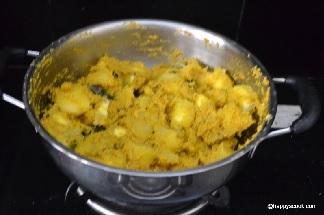 In a wide pan, temper the items under 'To Temper' and then add the ground coconut masala. Cook it for 2 to 3 minutes until the raw smell leaves. Add the required salt. Then add the cooked tapioca and mix it all together gently. 4. Switch off the flame after 3 to 4 minutes. Now the Kappa masala is ready. Serve the yummy kappa masala with Fish Kuzhambu and steamed rice. Don't skip the garlic and it gives great flavour to the masala. It also helps in digestion. Make sure not to grind the coconut paste smoothly. It should be coarsely ground. Grinding curry leaves is purely optional. Also, you can skip the dry red chilli while tempering. Very good and tender tapioca cooks faster. However, some take a lot of time and cooking time is purely based on the tapioca used. You can also pressure cook the tapioca.